Runi Snelson, our office administrator, joined our Newport Beach cosmetic dentistry office in 1976 after initial training in a prestigious New York dental office, followed by ten years in a very fine Huntington Beach dental office. She obtained her formal dental training at Cypress College and received her Registered Dental Assistant (R.D.A.) certification in 1977. She maintains her dental continuing education with participation in management seminars, updating her CPR with the Red Cross, maintaining her X-ray license, and supporting the Dental Assistants' Association. 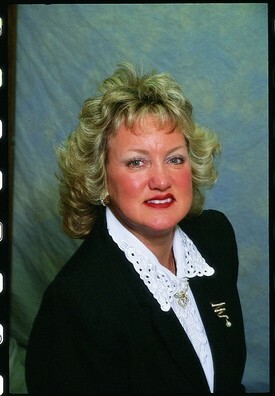 Kate Salcido, R.D.A., joined our dental team in 2004 after 39 years of experience in the field of dentistry. Kate is a native Californian raised in Whittier. She attended U.C. Santa Barbara where she completed her prerequisites for a career in dentistry. 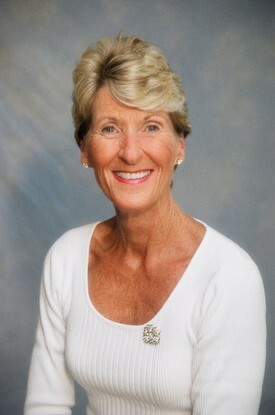 She graduated with honors from Los Angeles College of Medical and Dental Assistants in 1966. Kate received her R.D.A. attending classes at U.S.C. After working in general dentistry for 15 years, Kate joined a prestigious endodontic practice in Newport Beach. During her 22 years there, she had the opportunity of meeting and assisting many of our wonderful patients. To broaden her career, she managed a prominent periodontal office in Huntington Beach for 2 years. Kate has an amazing daughter who is married and resides in Huntington Beach. Kate enjoys the beach, movies, walking, reading, gardening and home improvement projects. Kate brings a wealth of experience to our office and looks forward to assisting you with your appointment scheduling and insurance. Melody Esquer, R.D.A., our one true native, was born and raised in Newport Beach and attended Estancia High School. Melody obtained her dental assisting education at the Bryman Campus of the National Education Center, graduating in 1973. 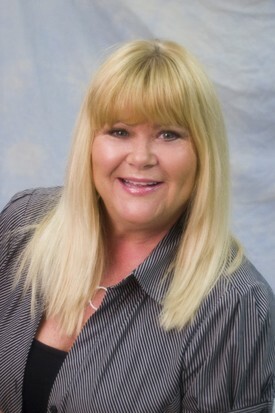 She continued her education with a two-year program in Dental Assisting at Orange Coast College, graduating in 1976. Melody joined Newport Beach cosmetic dentist John Eriksmoen and his cosmetic dentistry practice in 1994. With twenty-eight years as a dental assistant, receptionist, and office manager, Melody is an extremely efficient and proficient staff member. She truly enjoys assisting our patients with appointment scheduling and dental insurance. Debbie Ditto was born and raised in Los Angeles, attending Hacienda Heights High School and Mt. San Antonio Community College. 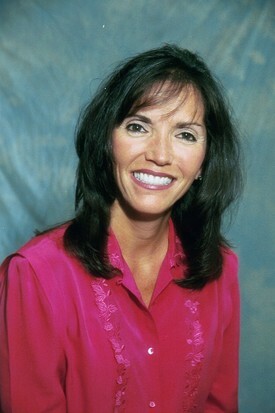 Debbie joined our Newport Beach cosmetic dentistry staff as a Treatment Coordinator in 1995. Debbie helps our patients arrange all phases of their restorative dental care in the sequence that meets their personal goals. She coordinates appointments that are most convenient to our patients' schedules, makes affordable financial arrangements, and works to maximize patients' dental insurance benefits. 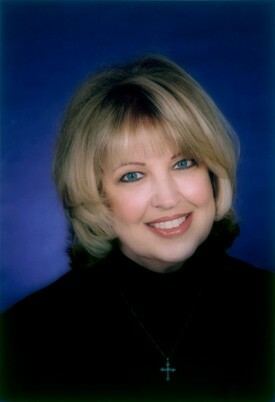 Sherry Barker joined Newport Beach cosmetic dentist John Eriksmoen in 1979 after moving to Orange County from Arizona. She graduated from the Arizona Dental Assistant School in 1970 and practiced her vocation as a dental assistant in an orthodontic office and in a very highly regarded prosthodontic office until her move to California. Sherry has extensive experience as a dental assistant and receptionist at our Orange County implant dentistry practice, and she works to help you schedule your appointments in the most convenient and efficient manner.